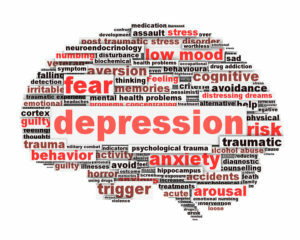 Many individuals struggle with mental health problems as teens or children. It can be particularly troublesome for parents to recognize signs of potential mental health concerns in teens because it is quite common to think that moodiness is simply a common problem for teens. However, there are some situations where this type of mental health concern is more than just a moody and hormonal teen. What should parents know and look for in their teen to know there is a problem that requires the help of a psychotherapist? In short, you should always contact a therapist if you are worried, no matter how much of a concern is present. The pressures of being a teenager today can be incredible. There is no doubt this can lead to challenging situations for nearly any teen. However, there are some situations where those challenges are more worrisome than others and harder to deal with. 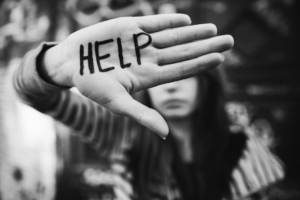 Even a teen with a strong support group may struggle. If you notice these types of symptoms in your teen, it may be time to get them some additional support to help them to get through touch challenges and mental health complications. These are only the very tip of the iceberg when it comes to your teen’s mental health. Take the time to discuss your teen’s mental health with them at length without any type of negative connotation. If you suspect that your teen may be struggling and may be unable to state this or unwilling to admit a concern, it is best to seek out the expert evaluation from a therapist. This could be one of the best ways to learn if your child is okay or need support. 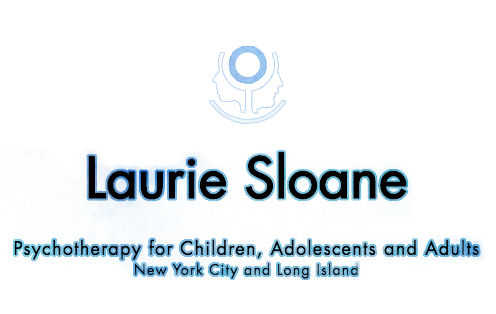 Come in to see our New York psychotherapist to learn more about what you can do and expect. ← What Is Dialectical Behavior Therapy?